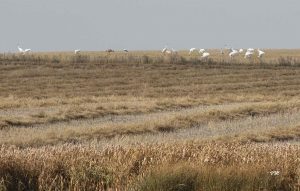 The entire population of whooping cranes in the Central Flyway is expected to migrate through Nebraska and North Dakota over the next several weeks. 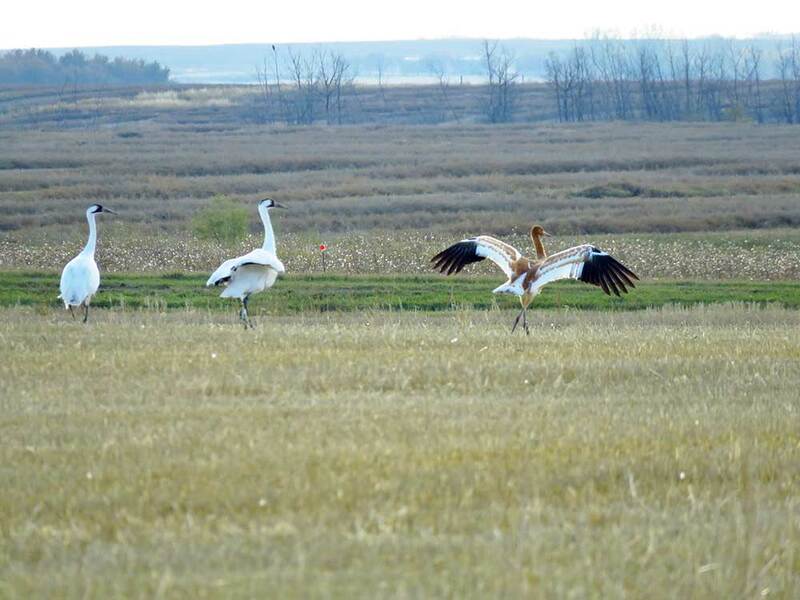 The Nebraska Game and Parks Commission and the North Dakota Game and Fish Department encourages the public to report whooping crane sightings. 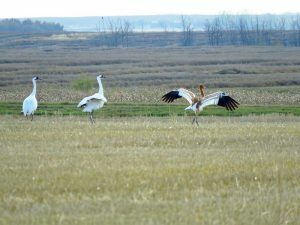 Information on crane sightings is used to positively affect whooping crane conservation and recovery efforts.Wildlife agencies in Nebraska and North Dakota are seeking the public’s help in reporting whooping crane sightings as they make their spring migration through the two states. 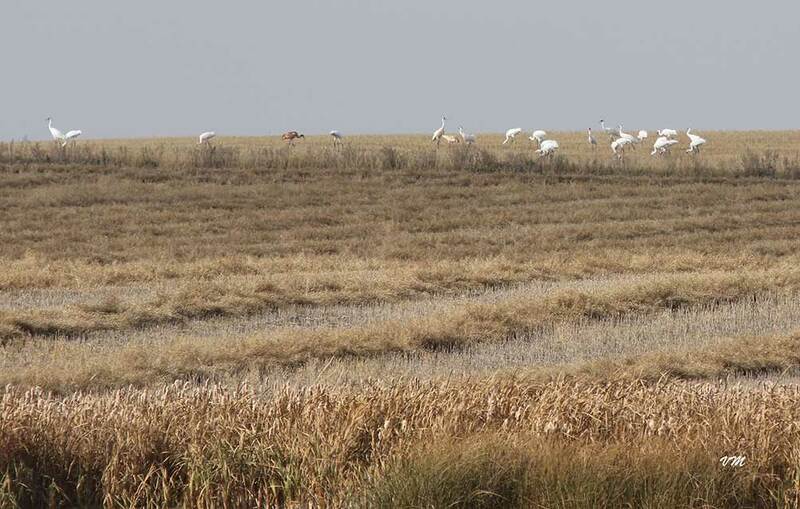 If you see a whooping crane in North Dakota, please report your whooping crane sighting to, U.S. Fish and Wildlife Service offices at Lostwood, (701) 848-2466, or Long Lake, (701) 387-4397, national wildlife refuges; the state Game and Fish Department in Bismarck, (701) 328-6300;; or to local game wardens across the state. Should you see a whooping crane, please do not get close or disturb it. 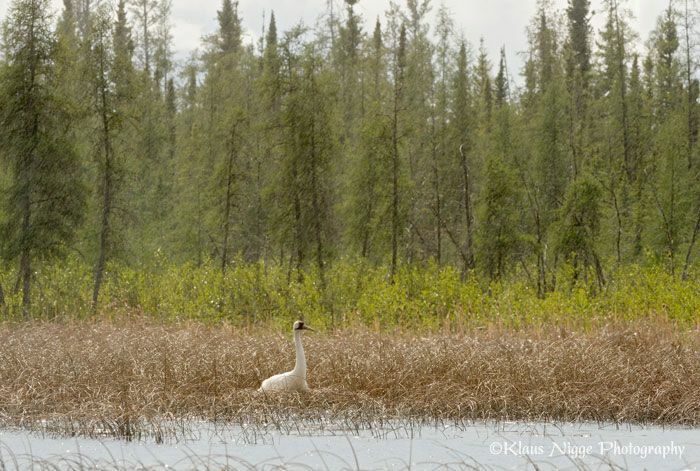 Keep your distance and make a note of date, time, location, and what the whooping crane is doing. 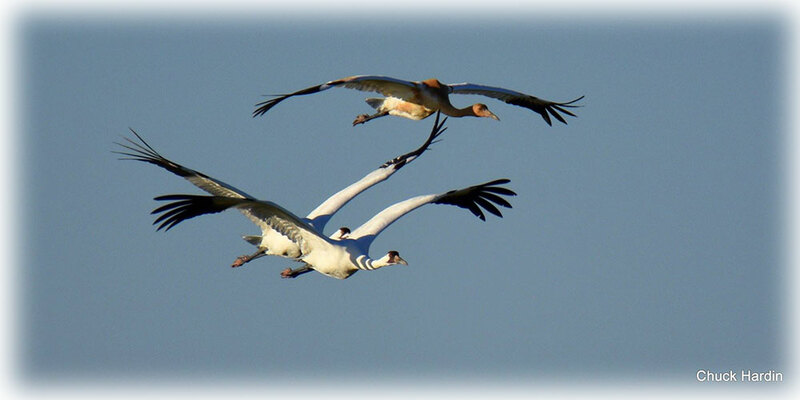 With just over 300 wild whooping cranes migrating along the Central Flyway, odds are low of seeing a wild whooping crane. 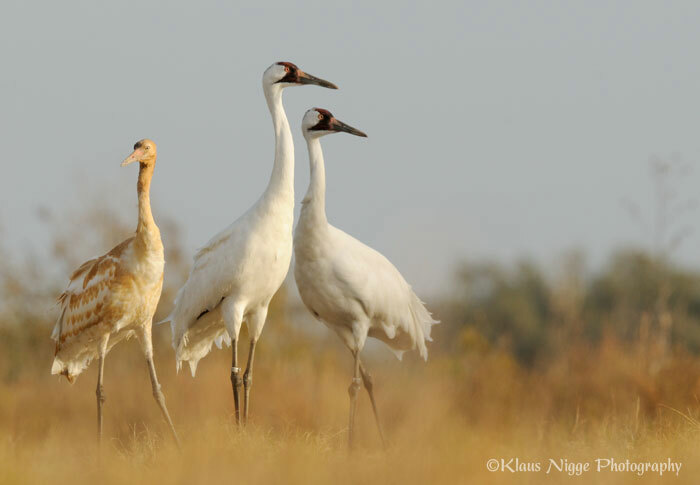 However, FOTWW hopes that someone reading this article will be one of the lucky few and if you are, please report your sighting so that these agencies and other conservation groups, including FOTWW can continue helping these magnificent cranes.